Hi guys! Hope you guys are having a hard-earned rest. Speaking of resting, do you know what sports that can fuel your adrenaline while watching? Drifting! Drifting is a different driving technique where the one who drives will intentionally oversteer which will cause a loss of traction in the rear wheels or in some cases all tires. 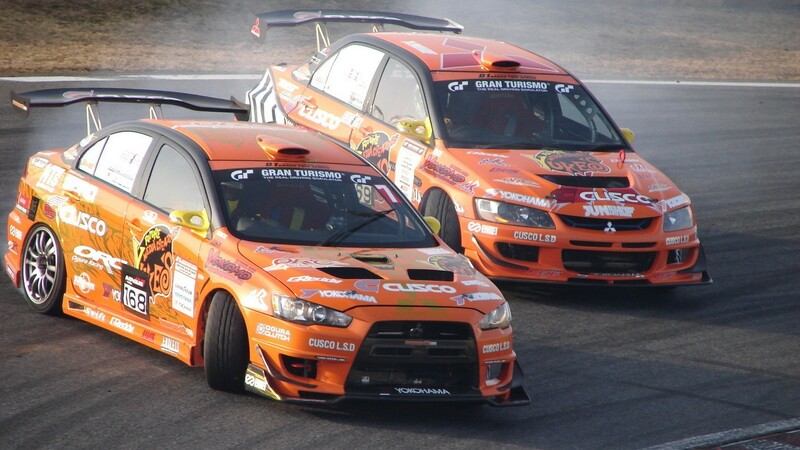 Did you know that Japan was the birthplace of drifting? The famous motorcyclist turned driver, Kunimitsu Takahashi was the foremost creator of drifting techniques in the 1970s. He is considered the “father of drifting”. Drifting has evolved into a competitive sport where drivers compete (almost exclusively in rear-wheel-drive cars) to earn points from judges based on various factors. At the top levels of competition, the D1 Grand Prix in Japan pioneered the sport. Drifting competitions are judged based on line, angle, speed, style and show factor. Line involves taking the correct line, which is usually announced beforehand by judges. The show factor is based on many things, such as the amount of smoke, how close the car is to the wall or designated clipping point, giving the crowd’s reaction. Angle is the angle of a car and more importantly the turned wheels in a drift, speed is the speed entering a turn, the speed through a turn, and the speed exiting the turn; faster is better. There is another type of drifting however. It is known as Tōge, literally translates as “pass”. It refers to a mountain pass or any of the narrow, winding roads that can be found in and around the mountains of Japan and other geographically similar areas. This is popular with street racers and motorsport enthusiasts, because they provide a challenging – albeit dangerous – course. It is also not for drifting only, but aiming to be the fastest on a particular stretch of road; but that’s on for another day.